WARNING: SALE STOCK IS VERY LIMITED. 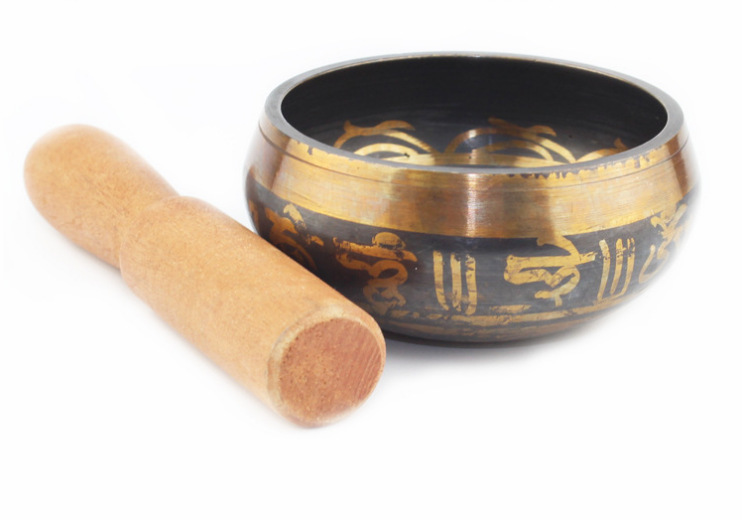 Singing bowls have been used for centuries to enhance meditation practices. 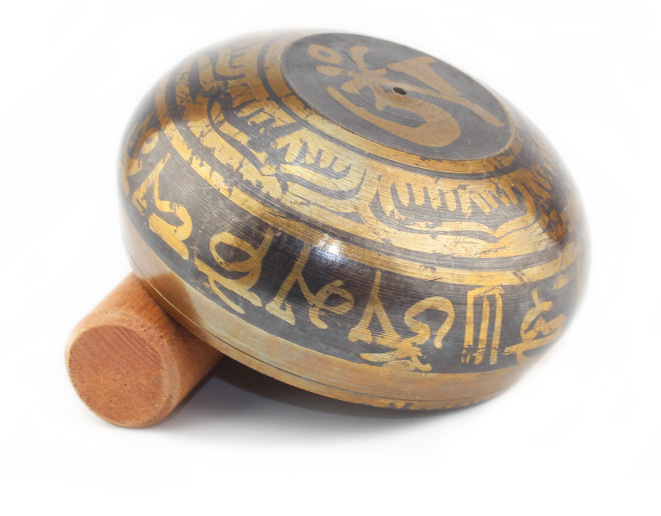 The relaxing harmonics are created by tapping the side of the bowl and then rubbing an instrument, or striker, along the bowl’s rim to produce humming vibrations which quickly fill the room. • Help you to slow down and relax as you find the clear tone. • Promote stillness, calmness and well being. 2 Sizes listed separately!!! Our video above shows our 8.5 cm Singing Bowl. If you are interested in a larger bowl check out our NEW 9.5 cm Singing Bowl by clicking here. If you want to calm your nerves and enhance your inner peace, just use this singing bowl to bring harmony and tranquility back to you.